6 Tips for Setting Sale Price, First-time home sellers often have a lot to learn when putting their homes on the market. Unless they have been previously involved in real estate in a different capacity, they are entering uncharted territory. 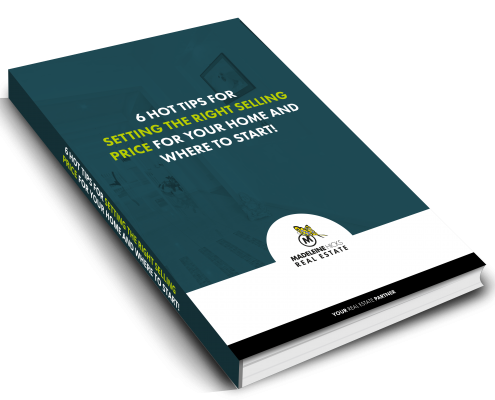 Setting a selling price is often one of the most dreaded tasks, because those new to selling homes frequently don’t know where to begin.